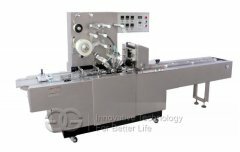 This machine can be used to packing instant noodles, candy, biscuit, moon cake, etc.. 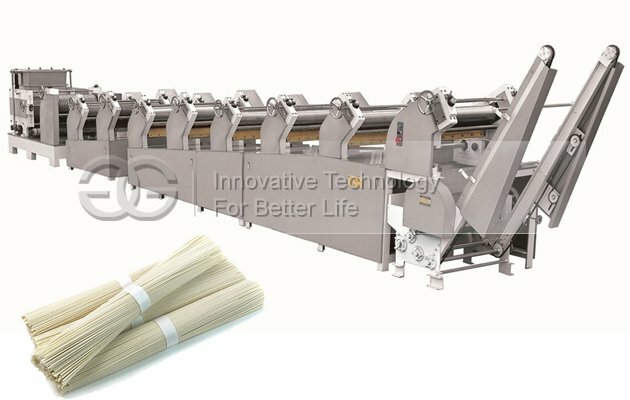 Stable performance, high automation, material giving, bagging, sealing automatically. 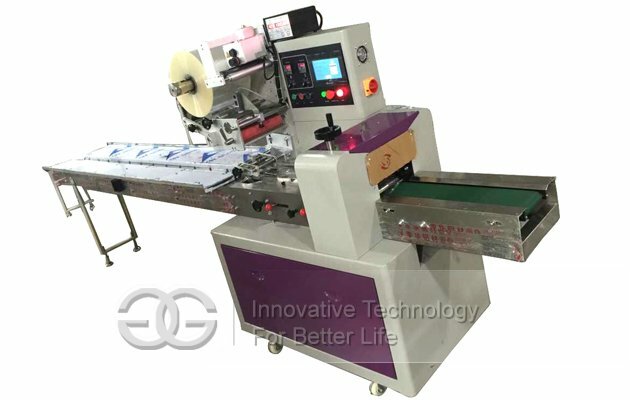 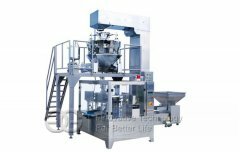 Pillow type packaging machine is a kind of continuous packaging machine with strong capacity, and can be suitable for a variety of specifications for food and non food packaging. 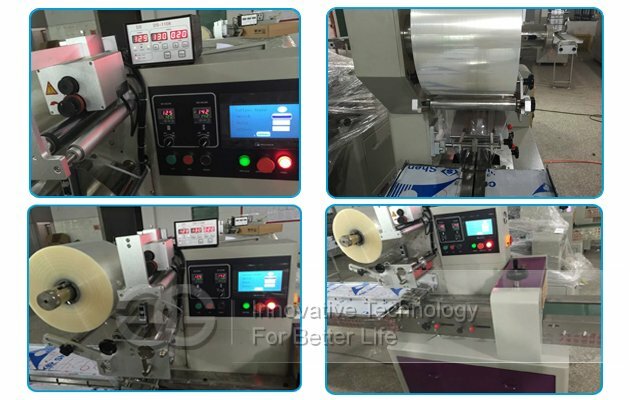 It not only can be used for the packaging of non-brand packaging materials, but also can use the logo design of the drum material for high-speed packaging. 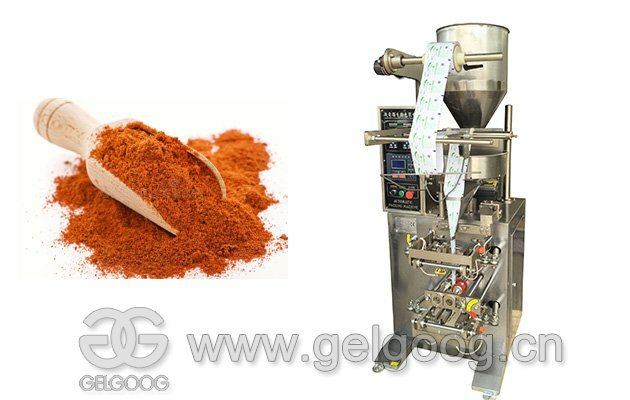 Suitable for food industry, pharmaceutical industry, daily necessities, disposable supplies, metal products, plastic products, toys, stationery, industrial products, industrial parts, auto parts. 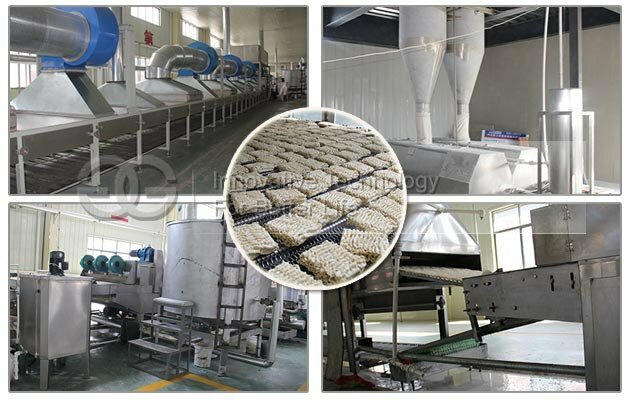 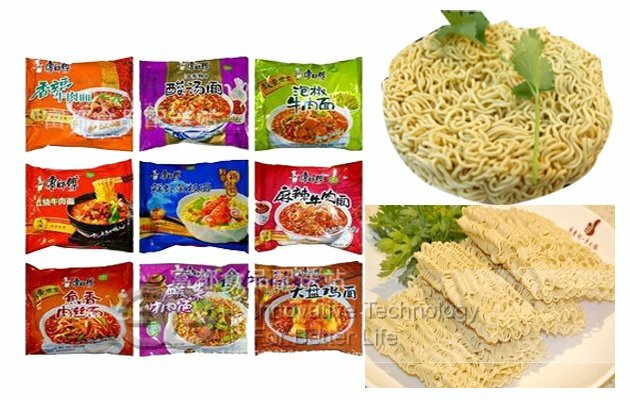 This packing machine can connect with all kinds of production line, such as Fried Instant Noodle Production Line.